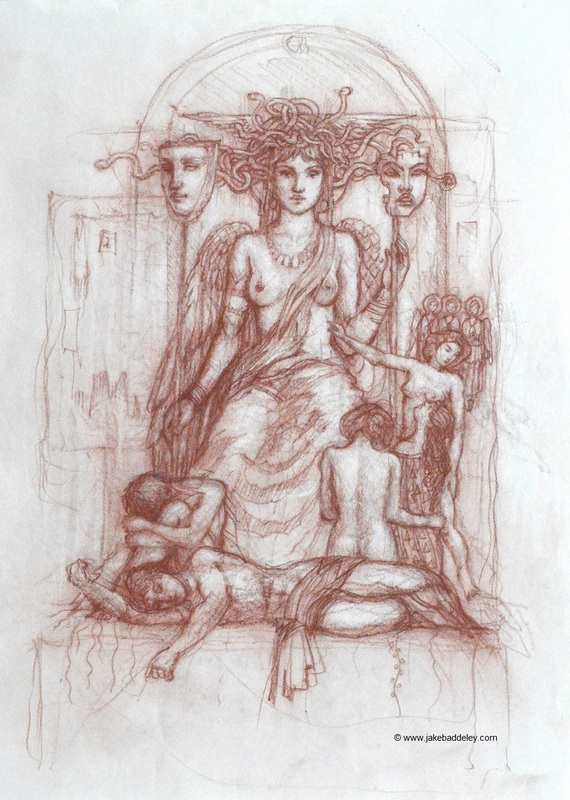 This drawing is superb and I like the connection to mythology, it reminds me of the great Romanticists. We need to bring beauty back into the world which is why I love your work. Looking forward to future emails and updates and appreciate your sharing the process.